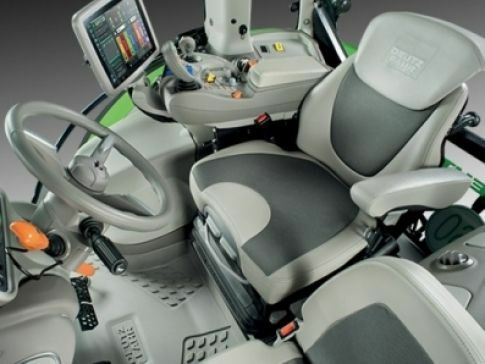 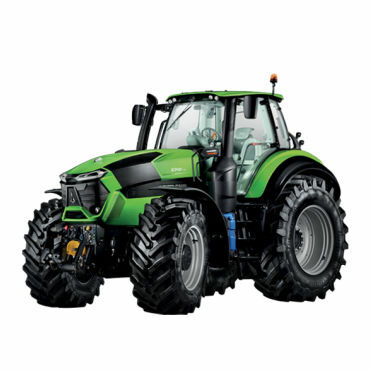 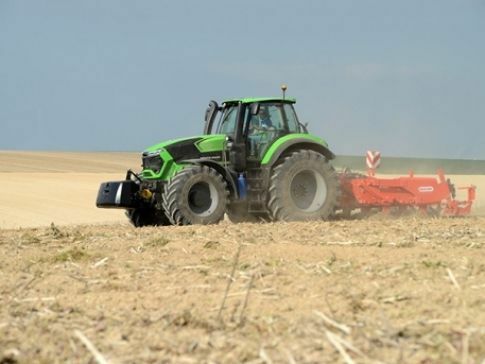 The new DEUTZ-FAHR 9 Series is the quintessence of the most advanced technology applied to high range tractors: a milestone in performance, efficiency and comfort. 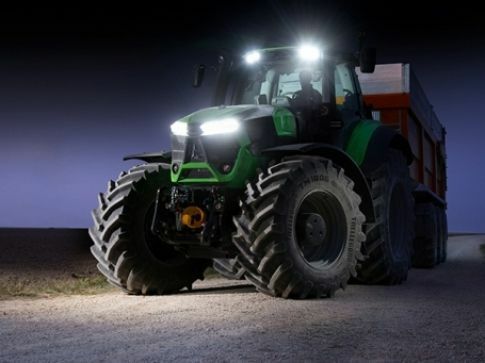 The superiority of the 9 Series stands out under the toughest operating conditions in the field, both in terms of traction and manoeuvrability as well as in jobs handled by the PTO. 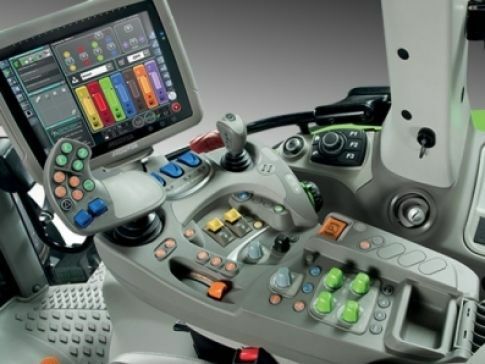 The unmistakable style created in cooperation with Giugiaro Design is characterised by the now recognisable contours of the cab platform and bonnet, in addition to the new styling of the cab interior, with ergonomics without equal in this class.